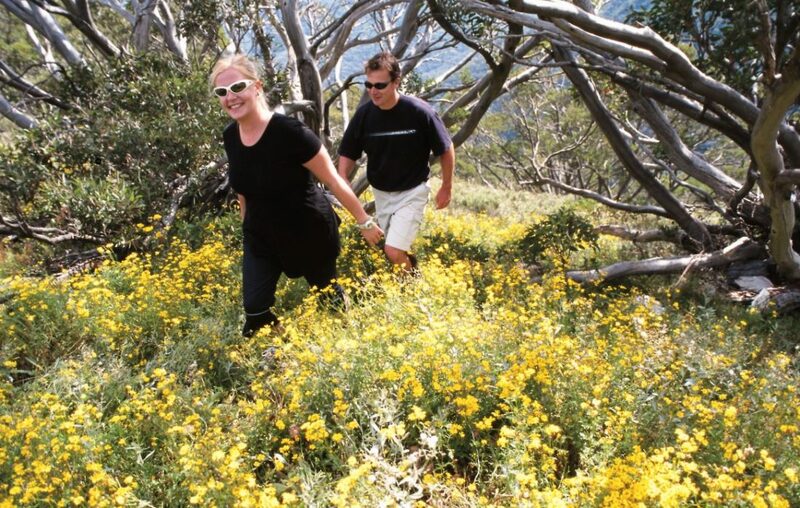 Just a short step from Dinner Plain, yet offering a great sense of remoteness, this walking track offers a fantastic snapshot of a sub-alpine environment. It traverses varying landscapes and a range of habitats - scenic snow gum forests and mature Mountain Tea Tree bushland, snow grass plains, wetlands and alpine rivers and streams. Along the way there are many great places to stop for a picnic or rest or simply to enjoy the fresh mountain air.